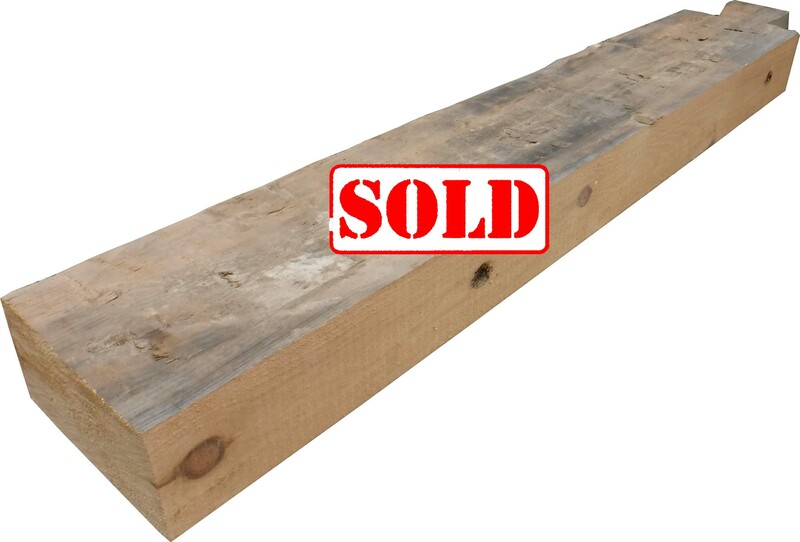 Mantels are one of the very popular pieces that we custom cut here at CAG Lumber. 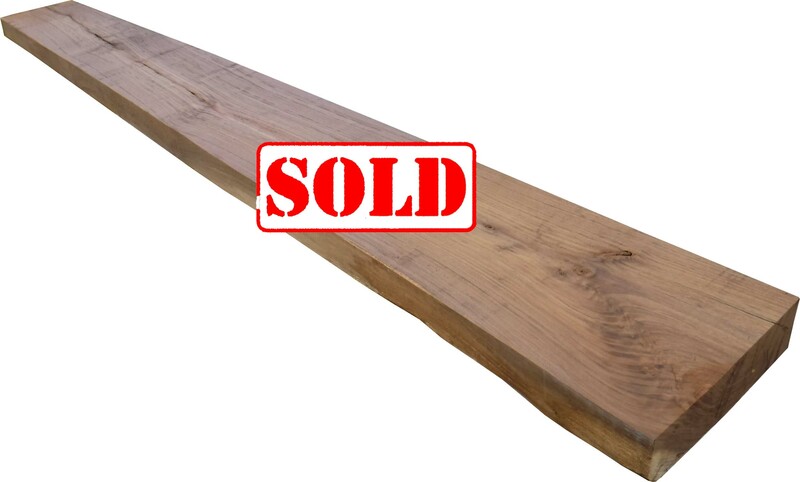 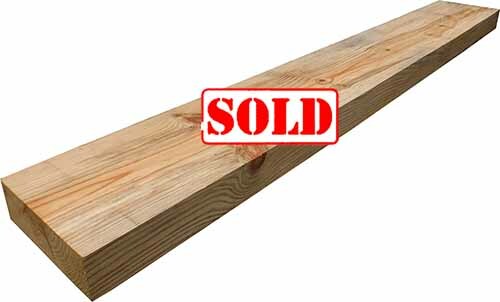 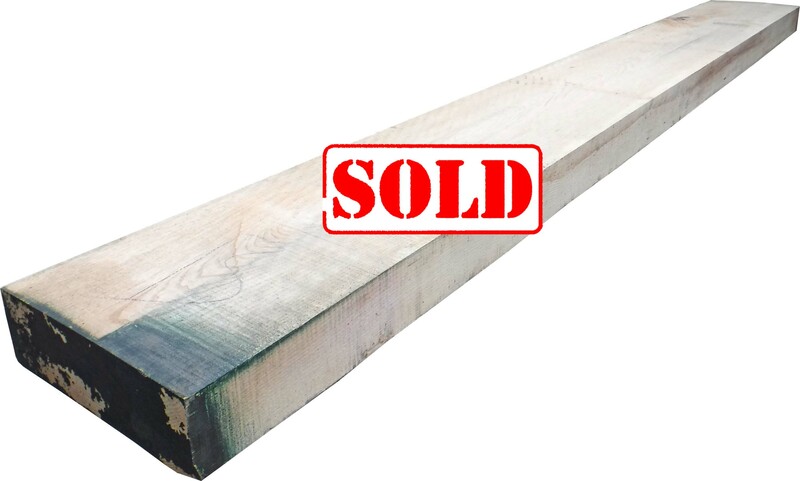 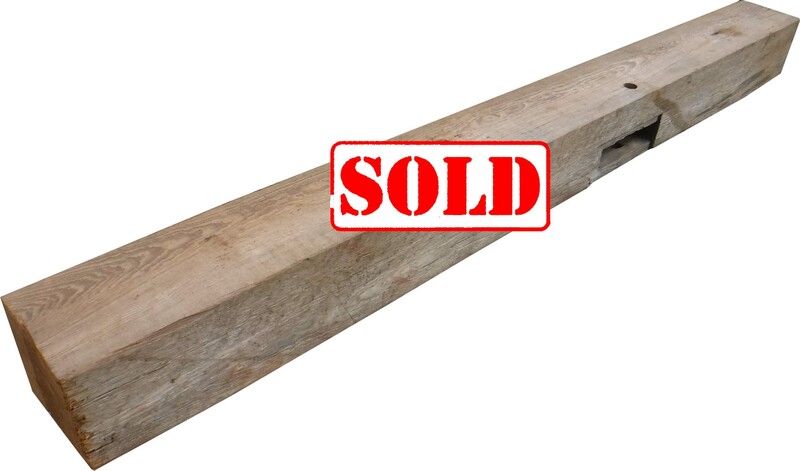 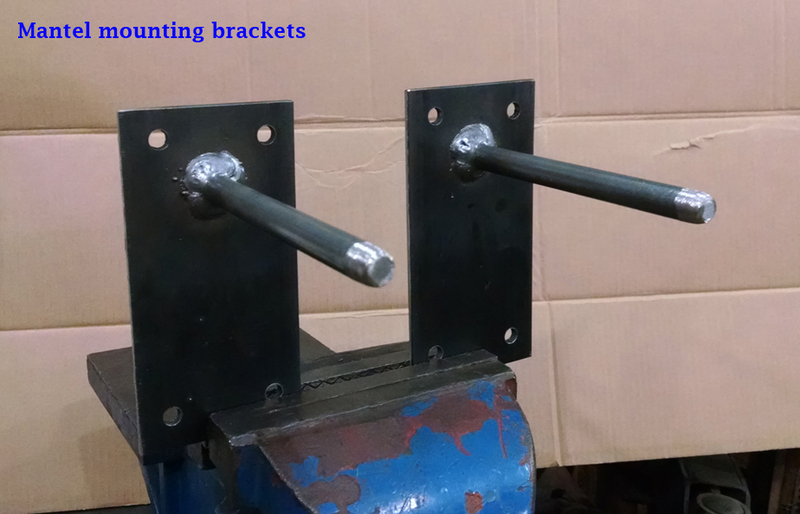 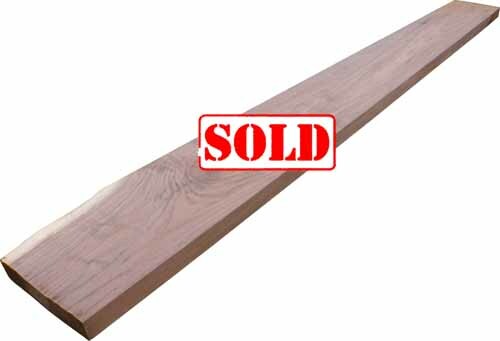 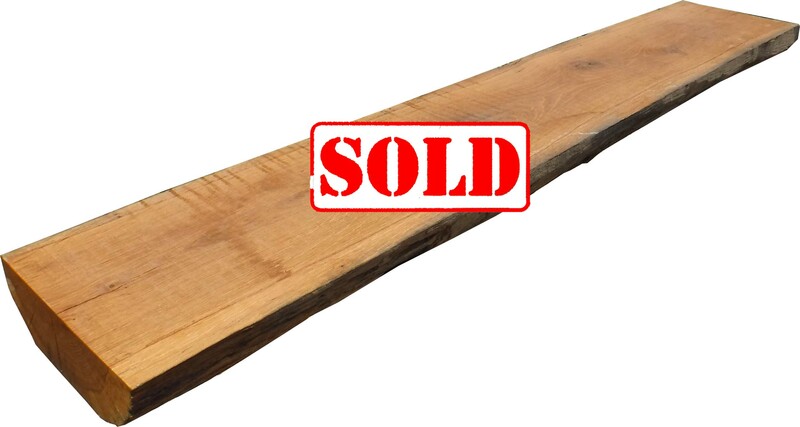 We cut sold mantels to length and plane/edge all rough mantels at no extra charge. 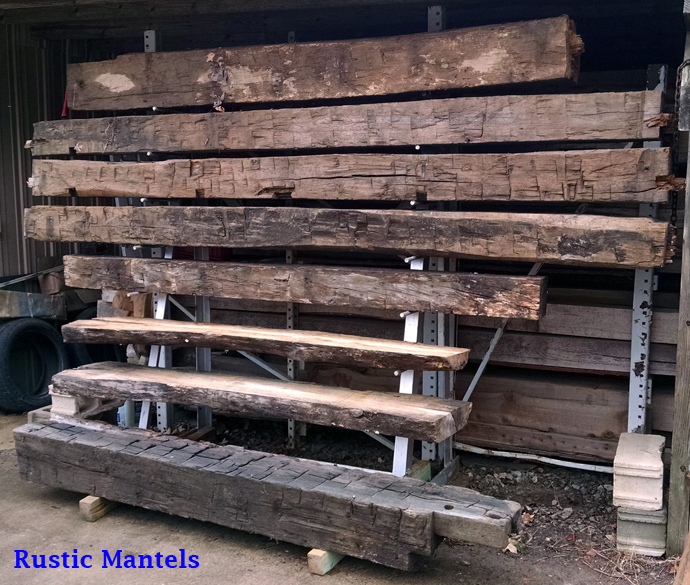 The mantels shown here are just a small selection of what we have available for sale. 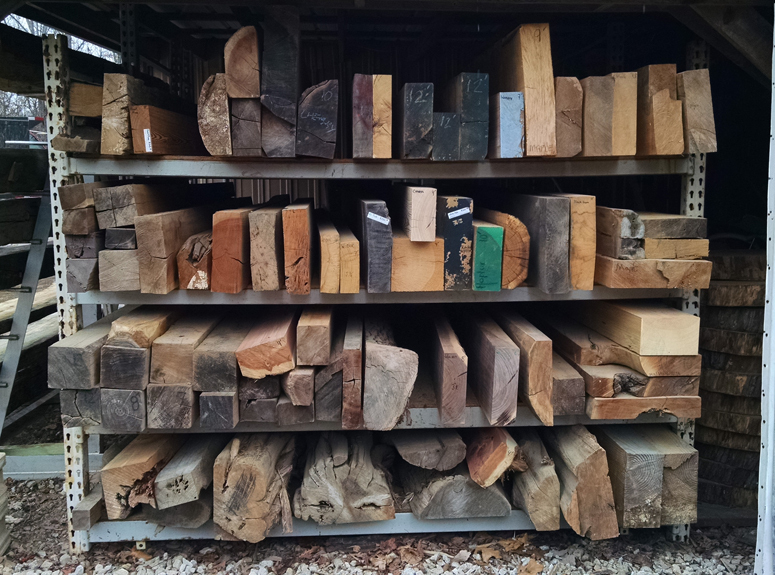 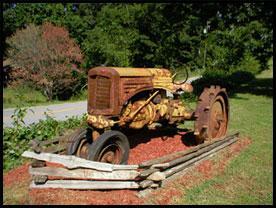 Please stop by to check out our full inventory! 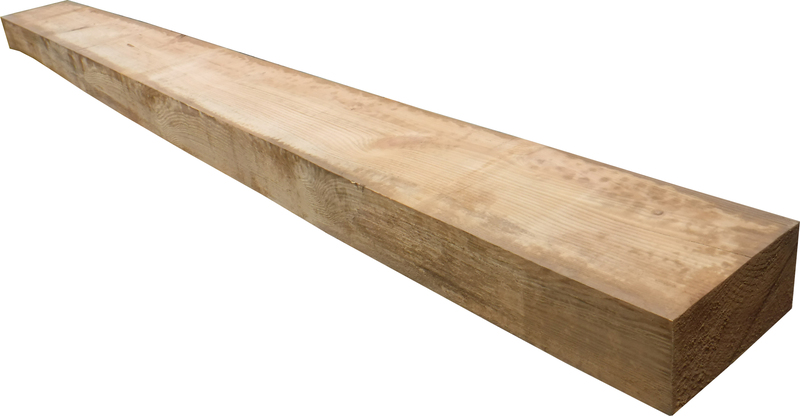 Note: Rough cut, not planed. Note: Planed 3 sides, some natural edge. 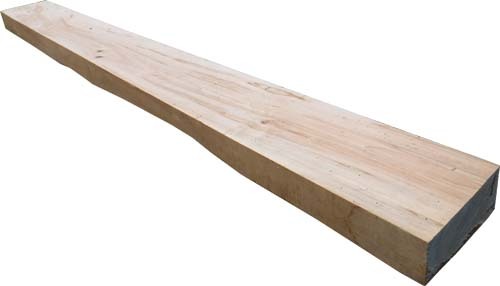 Note: Planed top and bottom, edges still rough. 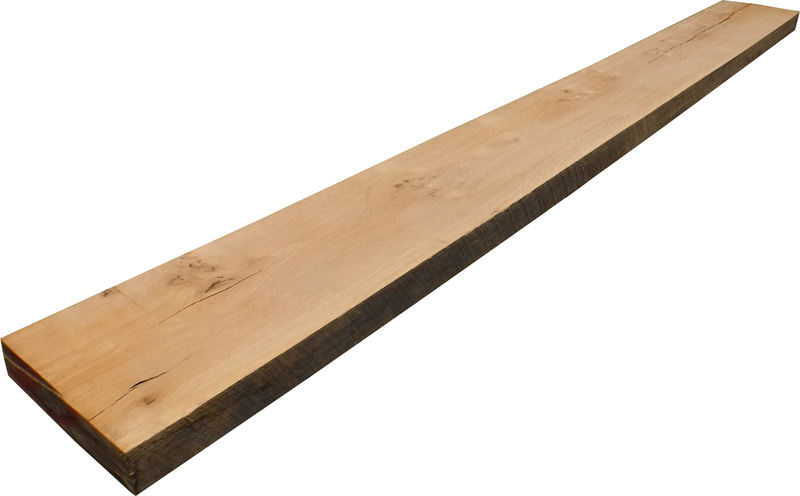 Note: Sanded top, rounded front and bottom. Note: Natural edge, rounded front and bottom. 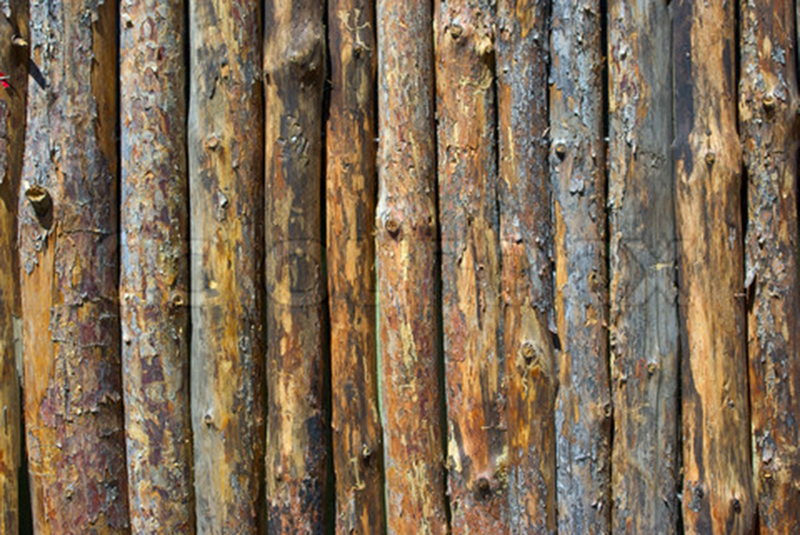 Note: Natural front edge, with bark.